Chinese New Year is popularly known as Spring Festival. It usually starts from late January and early February. The variation in the date of festival is due to the changes in the track of the new moon. 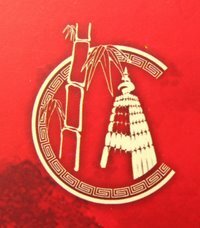 Chinese New Year starts with the New Moon on the first day of the new year and ends on the full moon 15 days later. The 15th day of the new year is celebrated as the Lantern Festival. 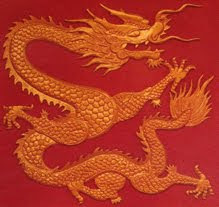 2012 marks the 4710 th Chinese New Year, and this time it is the year of dragon according to the Chinese zodiac calendar. I want to visit this festival on 23rd.Can you please notify the timings? For how many days will this festival happen? Is it till 26th? This info will help me a lot. I am an avid follower of Chinese culture and looking forward to visit the festivities. plz also notify the venue of the festival.